One of the first things I noticed about my the case for my AirPods was that it is a scratch magnet. Within a week, I could see enough that it bothered me. If you don’t want that to happen to your AirPods case, then do we have a deal for you. 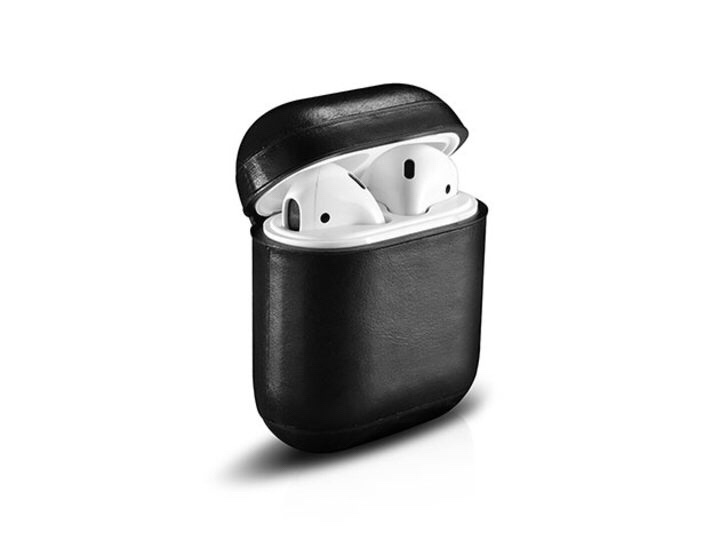 The Leather AirPod Case from Air Vinyl Design is a perfect fit for the included charging case, and is stylishly simple, to boot. The European leather material is cut for a good fit and keeps its shape and doesn’t add a lot of bulk. Beyond just scratch protection, this case also gives you a little bit of drop protection, as well. Not bad for such a low price. 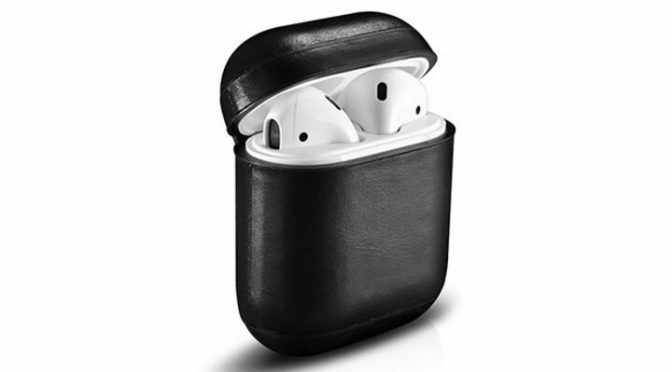 Our Deals site is offering the Leather AirPod Case from Air Vinyl Design for only $17.99.